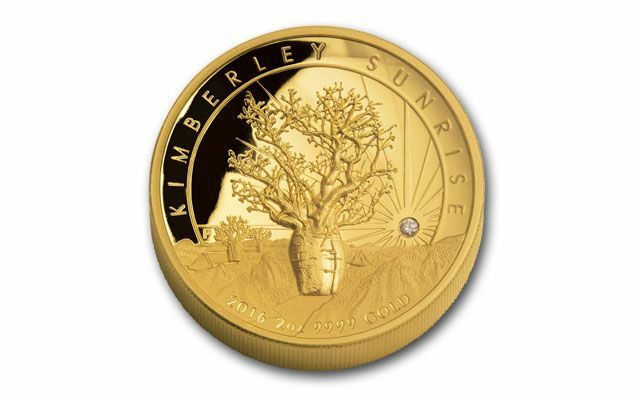 Branch out your collection with this fantastic Two-Ounce Gold Sunrise Proof from Australia’s famous Perth Mint. 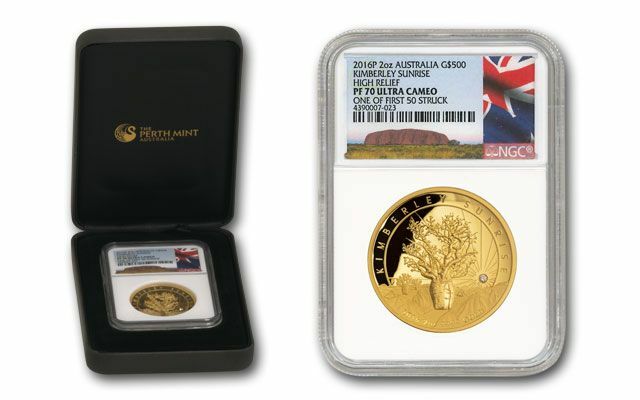 Struck in two ounces of 99.99% pure gold, each $500 legal-tender proof features the iconic Australian boab tree. 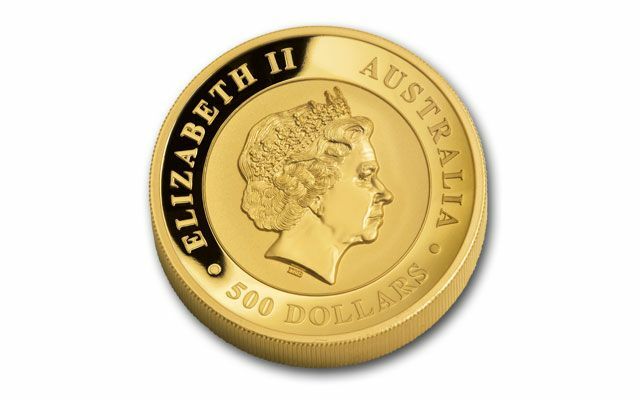 The design even comes in stunning high relief, with the lustrous field given a bowl shape for maximum contrast with the incredibly detailed, frosty design. 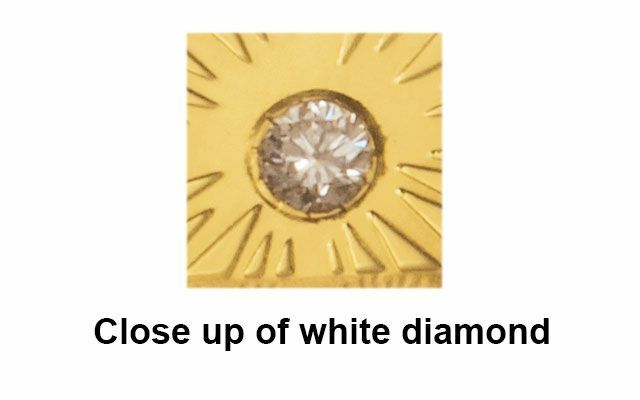 As if that weren’t enough, Perth Mint embedded a genuine Kimberley white diamond right into the surface of the coin! 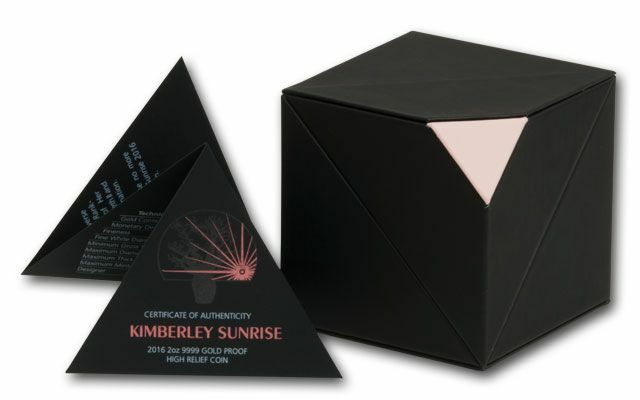 With a weight of approximately 0.03 karats, it takes its position in the design as a rising sun, bringing a new day’s light to the outback field. 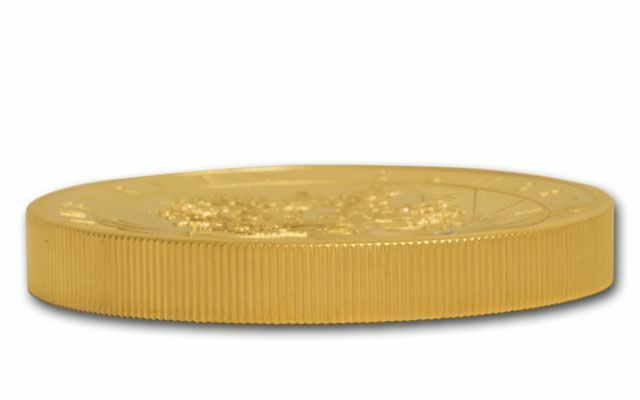 Plus, this coin comes graded by NGC as being in flawless Proof-70 Ultra Cameo (PF70 UC) condition and certified as One of First 50 Struck! 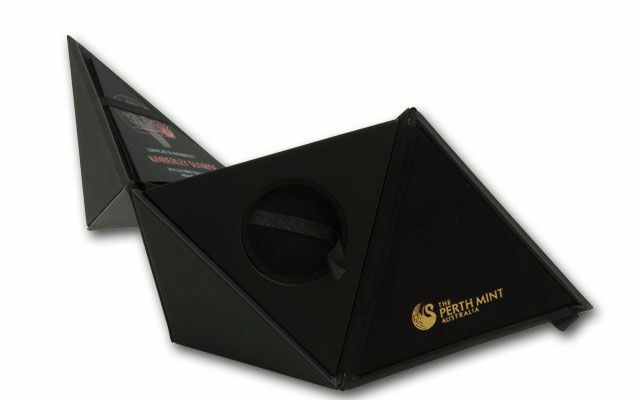 Don’t miss your chance at this extremely limited-edition masterpiece!